In addition to powerful EQ tools, Six Seconds’ programs work because we teach the way the brain learns. This brain-based, humanistic, emotionally rich pedagogy creates transformational learning experiences by engaging head, heart, and hands. Join this course to learn how. 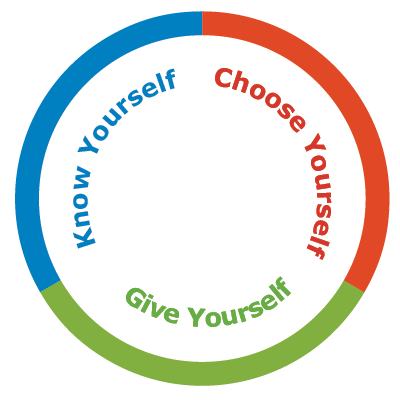 Dive into Six Seconds’ powerful methodology and learn why, what, & how emotional intelligence works. This is the only course of its kind – ideal for people seeking to incorporate emotional intelligence (EQ) into their work and life. Unlocking EQ (UEQ) is the first step of Six Seconds’ CORE EQ Certification. 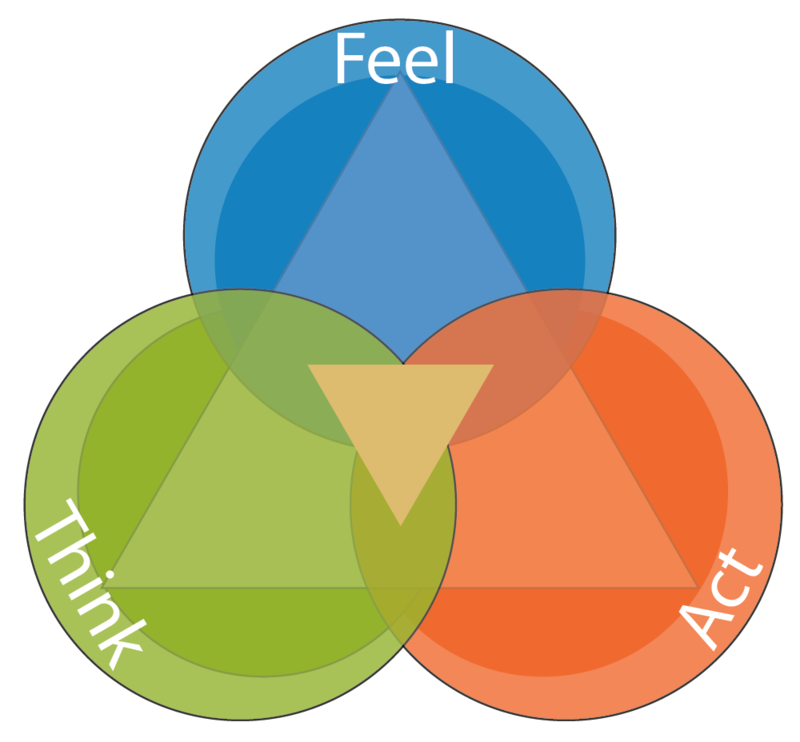 Equip your practice with the world-class emotional intelligence assessment suite, the SEI® toolkit. Measure the skills that fuel transformation and unlock human capacity in a framework for growth and action. Following UEQ + EQPC, the EQ Assessor is the final step in the CORE Certification. Equip your practice with the world-class emotional intelligence assessment suite, the SEI® toolkit. Measure the skills that fuel transformation and unlock human capacity in a framework for growth and action. 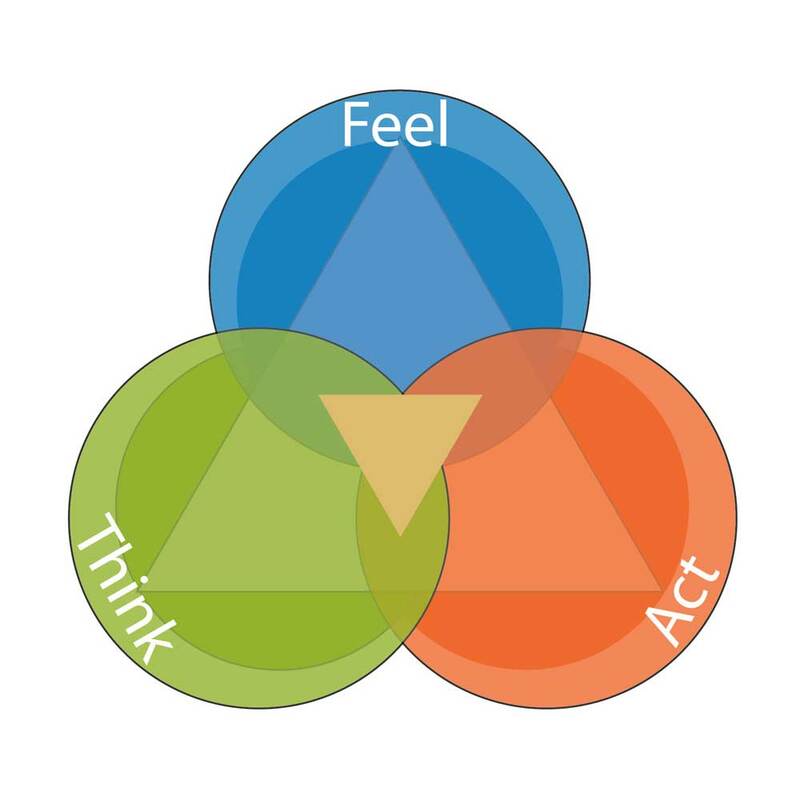 Increase your mastery of emotional intelligence in order to increase your own effectiveness and to support others to develop EQ using Six Seconds’ powerful methodology and model. 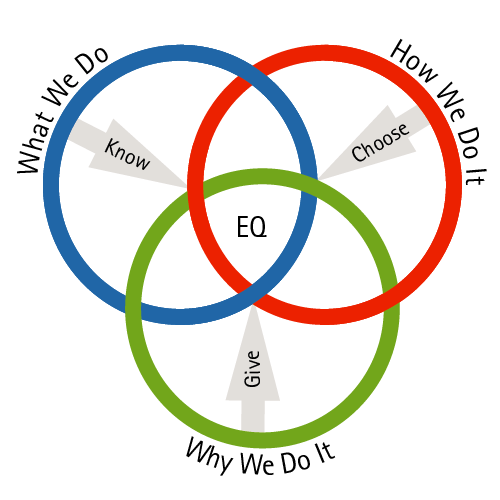 After “Unlocking EQ,” EQPC is the second step of Six Seconds’ CORE EQ Certification. 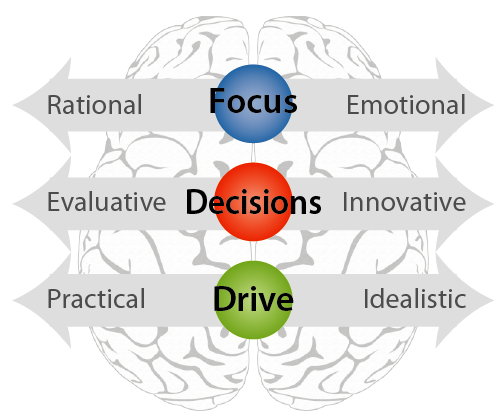 The Brain Profiles distill the power of an advanced emotional intelligence assessment tool into one page for compelling, quick, meaningful insight. They are ideal to make EQ into a practical vocabulary in a wide range of learning & development programs through the cycle of talent development, from selection through to development.